Discover the healthcare industry’s most innovative startups and make connections that make a difference for your business. 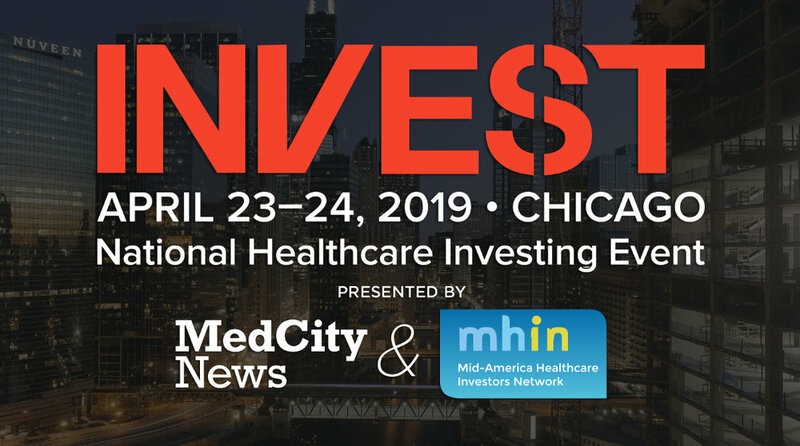 MedCity INVEST will bring together over 300 venture capitalists, angel investors, prominent industry executives, providers and tech entrepreneurs. During the conference, these leaders learn about the most important trends and startups in healthcare and have a chance to connect with one another to discuss partnership and investment opportunities. Save 40% over the full rate when you use code DREAMIT to register.